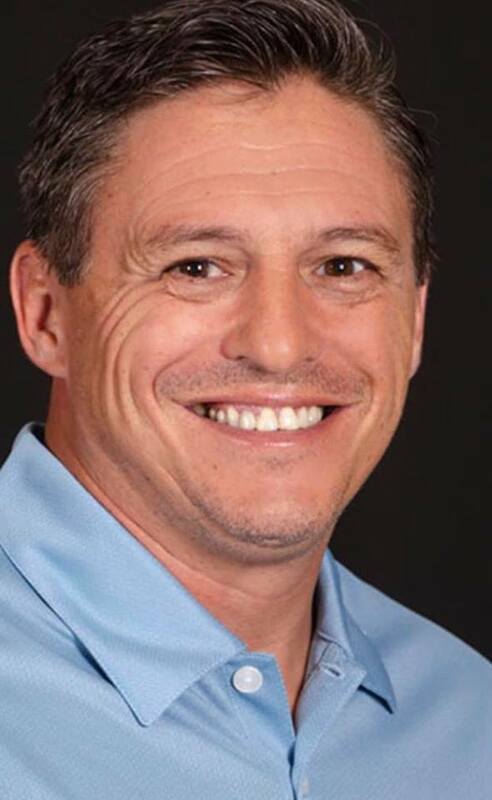 The Pastor of Hispanic Ministries at First Baptist Church of Longview died over the weekend after the lawnmower he was operating rolled over on top of him. Reportedly, 50-year-old Fabio Gimenez was operating a zero-turn lawnmower when the accident occurred. He was pronounced dead at the scene.